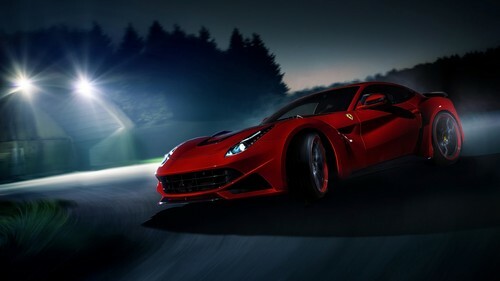 ~ Hintergründe ~. . HD Wallpaper and background images in the Zufällig club tagged: random wallpapers ferrari rosso car.